By hell or high water Colorado residents have been on a mission to legalize backyard rain barrels for rainwater collection, and it now appears their efforts have paid off. Lawmakers recently passed a bill allowing the barrels on residential properties, and it is expected to be signed into law by the governor. After that, this precious and increasingly scarce natural resource will again be fair game. The state’s Constitutional “first in time, first in right” doctrine relating to who gets access to water first goes all the way back to the frontier era. Opponents of the change argue that people using up the water before it has a chance to travel downstream to other parties is a problem, but the state’s lawmakers do not seem to agree. 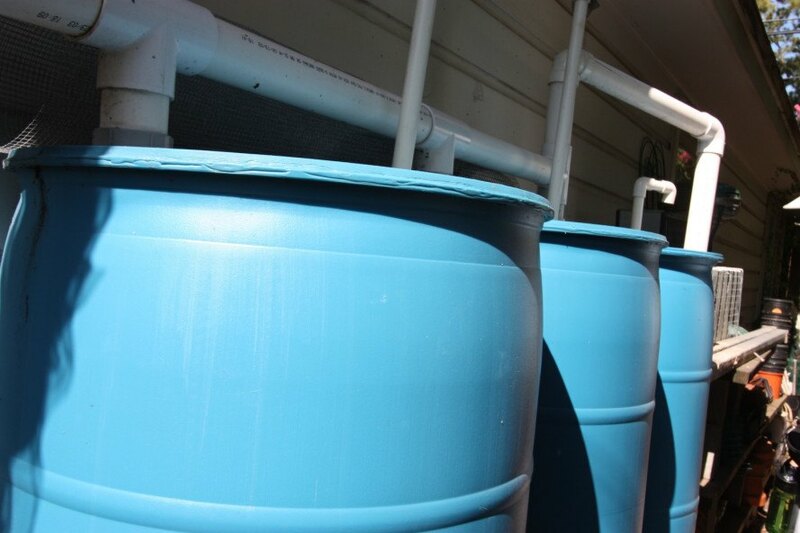 Related: Northern California church boasts one of the largest rainwater collection systems in the U.S.
Once Governor John Hickenlooper signs the bill into law, residents will be permitted up to two rain barrels on their property. Combined, they are not to exceed 110 gallons of water. Luckily, charging and prosecuting folks with rain barrels has not been a big issue in the Centennial State. But with the new law, people can start watering their plants with rainwater collected in their very own backyards without fear of reprisal. Colorado is primed and ready to legalize the private use of rainwater barrels. If the governor signs the bill into law, residents will be able to collect up to 110 pounds of rainwater on their property.